Aodhan Hickey has two passions in life: Education and surfing. 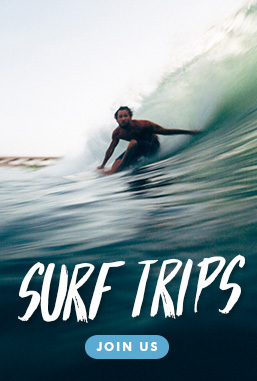 Through WAVES, he is able to combine his passions by giving back as a volunteer in El Transito and surfing new breaks everyday. 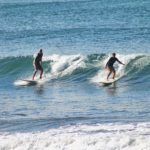 Aodhan shares some thoughts and insight from his experiences with WAVES in Nicaragua. 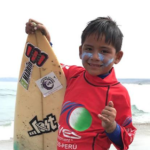 He talks about how the WAVES’ volunteers programs in El Transito are making an impact, providing opportunities to learn and grow and create a better future for the locals in Nicaragua. 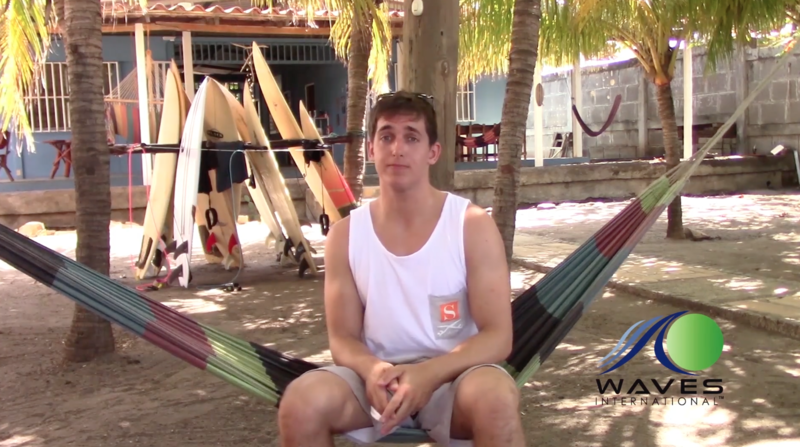 Aodhan Hickey Testimonial from Nicaragua from WAVES International on Vimeo. 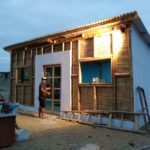 Join him in El Transito, Nicaragua to volunteer. Thanks for your constant support, Aodhan!